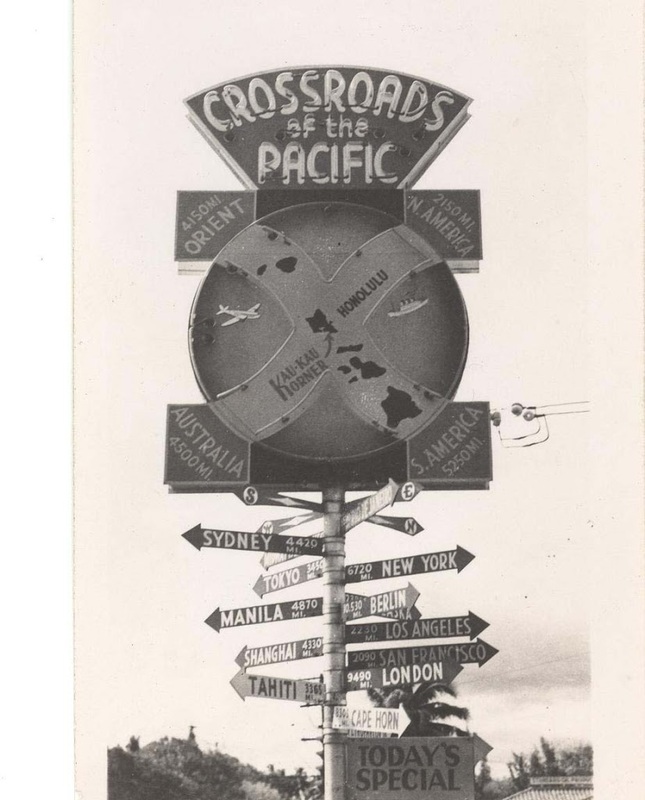 The Hawaiian Islands in the early-1800s were in a state of social and political upheaval. With Kamehameha’s death in 1819, the subsequent breaking of the kapu by Liholiho and the acceptance of the missionaries and their beliefs meant significant changes were taking place. Percival had been sent to the Pacific to bring the mutineers of a whaling ship to justice and to enforce the settlement of debts owed by Hawaiʻi’s ruling chiefs to American sandalwood dealers. As the ship sailed into Honolulu Bay, these objectives were not uppermost on the minds of the crew, however. The men of the Dolphin, like mariners then, had expectations of female companionship while in port. They arrived on January 16, 1826, and were surprised to find the port unusually tranquil and utterly devoid of the welcoming maidens the crew had anticipated. After making inquiries in the village they learned that, under the influence of the missionaries, the chiefs had not only forbidden the women to swim out to the ships, but had restricted the sale of alcohol. His men were outraged. Finally, able to hold his temper no longer, Percival clenched his fists with rage and shouted that the next day he would issue his men rum and turn them loose, where, if they were still denied, they would pull down the houses of the missionaries and take any women they pleased by force. First, they knocked out seventy of the windows at Kalanimōkū’s house (where church service was being held, with Kaʻahumanu, Kalanimōkū, Nāmāhana and Boki in attendance.) Then, the mob went on to the home of Hiram Bingham, the leader of the missionaries. When the mob surged forward and one of the sailors struck Bingham, the riot ended as the Hawaiians responded by clubbing the ringleaders unconscious and overcame the remainder. Shortly thereafter, the captain was back at the palace, admitting that his men may have overreacted, however, repeated their demands for prostitutes. He then told the Queen that the Dolphin would not leave port until his men were taken care of. The Hawaiians by this time were very anxious to see the end of this and fearful of further violence, agreed to lift the taboo. The prostitutes then came to the ship, and apparently the Navy’s Hawaiian mission was accomplished. Captain Percival arranged for the repair of the damaged homes and put two of the most violent sailors in irons. Mad Jack’s actions were later renounced by the United States and resulted in the sending of an envoy to King Kamehameha III. The image shows the Dolphin in Honolulu Harbor. We always recall that Captain James Cook died at Kealakekua Bay on the Big Island, but often overlook that the first reported contact by the white man in the islands occurred in Waimea, Kaua‘i. Hawaiian lives changed with sudden and lasting impact when in 1778, Cook and his crew arrived. Western contact changed the course of history for Hawai‘i. Cook named the archipelago the Sandwich Islands in honor of his patron, the First Lord of the Admiralty, the Earl of Sandwich. Cook’s crew first sighted the Hawaiian Islands in the dawn hours of January 18, 1778. 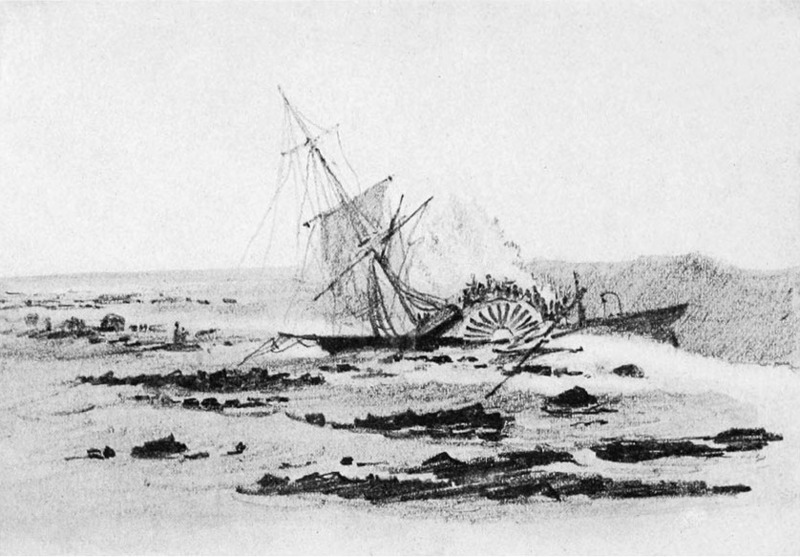 His two ships, the HMS Resolution and the HMS Discovery, were kept at bay by the weather until the next day when they approached Kaua‘i’s southeast coast. On the afternoon of January 19, native Hawaiians in canoes paddled out to meet Cook’s ships, and so began Hawai‘i’s contact with Westerners. The first Hawaiians to greet Cook were from the Kōloa south shore. The Hawaiians traded fish and sweet potatoes for pieces of iron and brass that were lowered down from Cook’s ships to the Hawaiians’ canoes. On the afternoon of January 20, 1778, Cook anchored his ships near the mouth of the Waimea River on Kaua‘i’s southwestern shore. As they stepped ashore for the first time, Cook and his men were greeted by hundreds of Hawaiians who offered gifts of pua‘a (pigs), and mai‘a (bananas) and kapa (tapa) barkcloth. Cook went ashore at Waimea three times the next day, walking inland to where he saw Hawaiian hale (houses), heiau (places of worship) and agricultural sites. At the time, the region was thriving with many thatched homes as well as lo‘i kalo (taro patches) and various other food crops such as niu (coconuts) and ‘ulu (breadfruit). After trading for provisions, gathering water and readying for sail, Cook left the island and continued his search of the “Northwest Passage,” an elusive (because it was non-existent) route from the Pacific Ocean to the Atlantic Ocean. 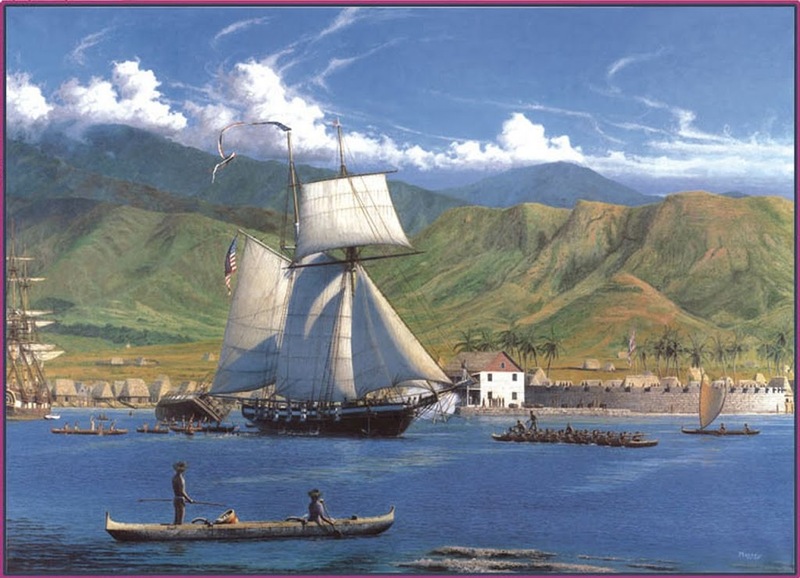 On January 17, 1779, Cook returned to the Hawaiian Islands, sailing into Kealakekua Bay on the island of Hawai‘i. Less than one month later, on February 14, 1779, Cook and several of his men were killed in an encounter with the Hawaiians on the shoreline of Kealakekua Bay. In addition, I have added other images related to Cook and Waimea, Kauaʻi (these images are some of the earliest images of Hawaiʻi, depicting some of the people and places at the moment of contact.) in a folder of like name in the Photos section on my Facebook page.